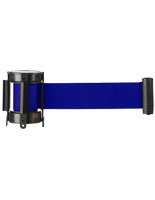 This retractable black belt w/2-color printing is designed specifically for our QueuePole.Economy line of crowd control systems. Each stanchion accessory is 6.5" long when fully extended, and comes with two-color silkscreen imprinting on one or both sides. 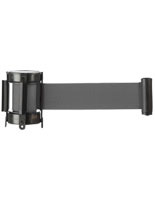 Each nylon web black belt w/2-color printing has a 4-way adapter cartdrige holder that screws securely to post tops. 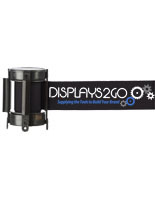 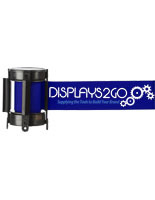 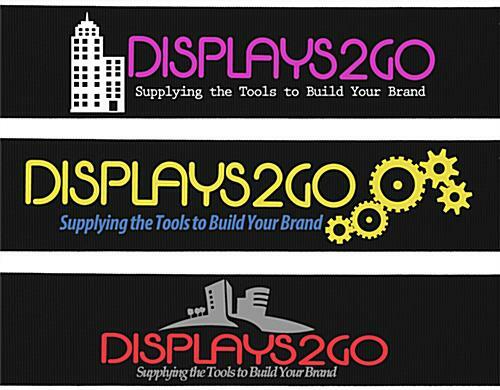 2-color silkscreening can imprint graphics, logos or messaging on either one or both sides of the stanchion accessory. 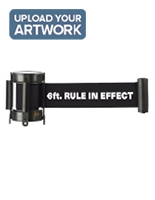 This QueuePole.economy belt w/2-color printing is great for branded crowd control, wayfinding, area delineation and space management. 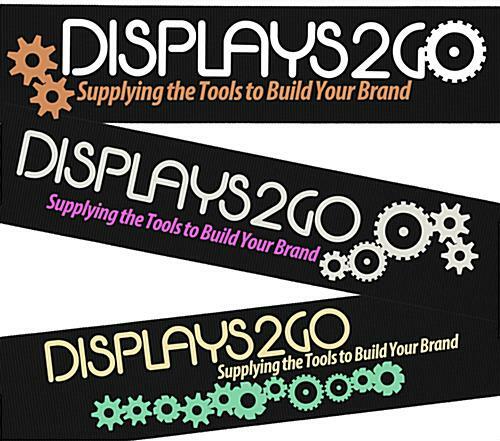 Adding custom printed graphics to waiting lines is a simple and cost-effective way to advertise or increase brand recognition. 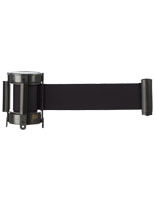 Please Note: This unit is a replacement belt for QueuePole.Economy Stanchions ONLY. 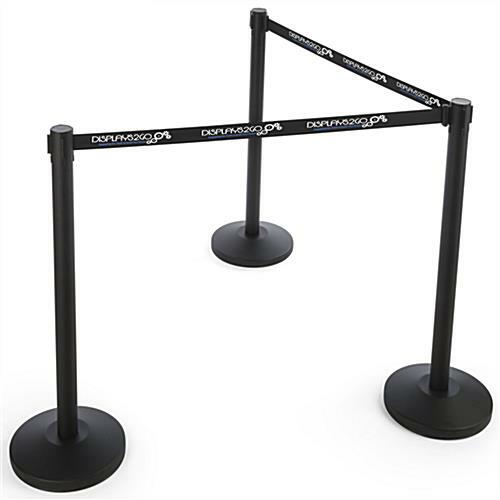 Cassette is not compatible with any other QueuePole Stanchions or crowd control accessories.